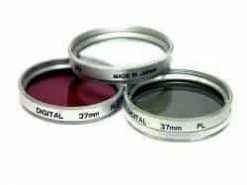 Multi-coated optical glass for enhanced optical resolution. 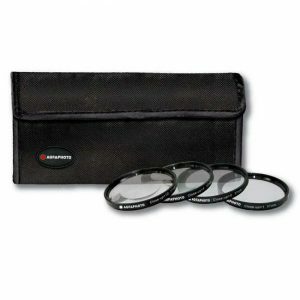 Protects your camera's lens from scratches, dust, dirt, moisture, and fingerprints. 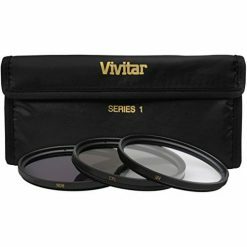 The F-DL fluorescent light correction filter gives true-to-life color rendition. 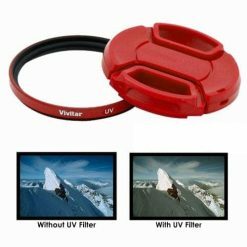 Polarizers let you achieve vibrant color saturation, reduce or eliminate glare and reflections from non-metallic objects. 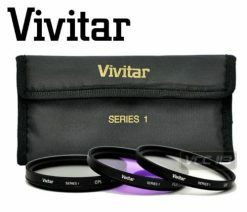 Protects your camera lens without altering color or clarity. 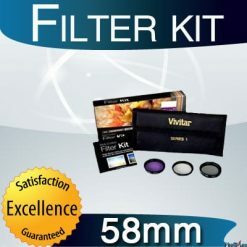 Sigma 58mm EX DG, Digitally Optimised, Circular Polarizer Wide Angle Multi-Coated Glass Filter. 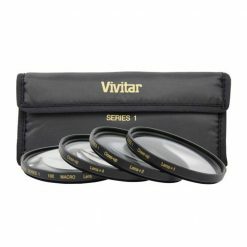 Keeps eyes sharp and sparkling. 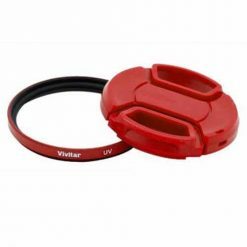 High quality metal mounting ring. 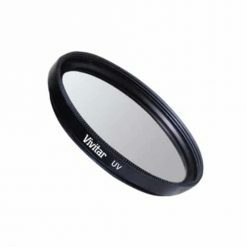 Sigma 62mm EX DG, Digitally Optimised, Circular Polarizer Wide Angle Multi-Coated Glass Filter. 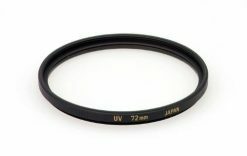 Sigma 72mm EX DG, Digitally Optimised, Circular Polarizer Wide Angle Multi-Coated Glass Filter. 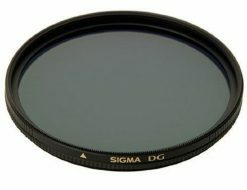 Sigma 77mm EX DG, Digitally Optimised, Circular Polarizer Wide Angle Multi-Coated Glass Filter. 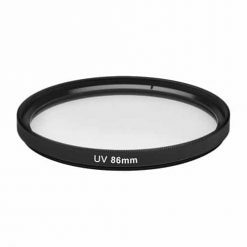 Sigma 67mm EX , Digitally Optimised, Circular Polarizer Wide Angle Multi-Coated Glass Filter.